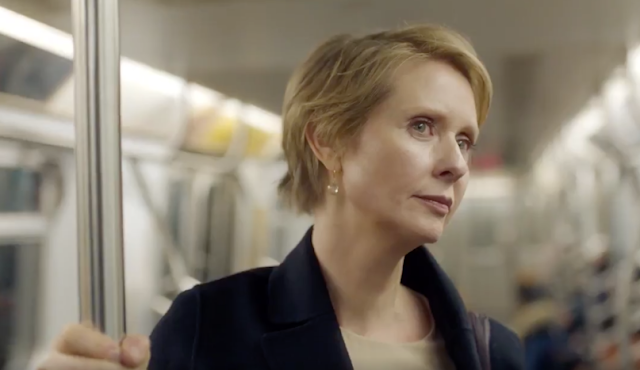 Cynthia Nixon, running for governor of New York, made known her education plan. In the Times half-page article about it today, reading or literacy weren’t mentioned. I’m in Wyoming. When I get back to New York, I’ll look at the plan. I hope I find those two words used as seriously as melting polar ice. I say it every year around this time. I say it to friends and I’ve said it on Facebook. I’ve said it since I read it in 1995. Then I most likely said it with a cigarette in my hand. 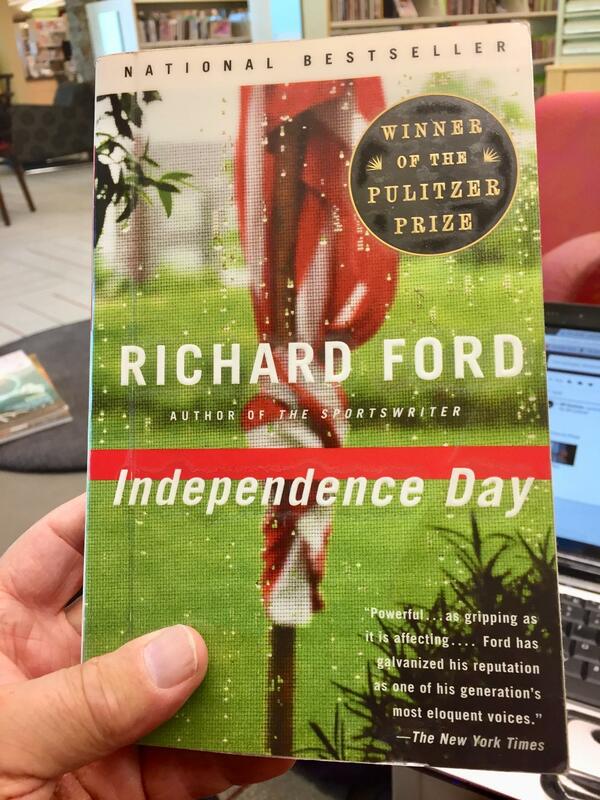 Richard Ford’s Independence Day is the best book you can read in summer. And I’ve said this before too: If someone were to call it The Great American Novel, I’d nod with no deep argument for one better. It does what no movie or TV show can do. Very few novels do it. Detail a life in such an abundant perceptive way that the person becomes real. Really real. Not cleverly interesting. More than a character. Frank Bascombe. The Teton County Library here in Jackson, Wyoming opens at 9:30 and stays open till 8:30. And it's open on Sunday. That’s earlier and later and more days than the libraries in Manhattan. The kids section and the teen section and the adult section are spacious and bright and curated by alert-looking book people. Hispanic books are plentiful. The magazine section takes up more than a big wall. There are rooms you can reserve to work alone in or with classmates in privacy, or you can have a planning meeting about something. That New York City’s hours and services fall short of a town in Wyoming is sinful. The city has more needs for a library than anywhere else in the country, with kids living in apartments. The guy who started Starbucks talks about his shops being a third place. He’s smart. 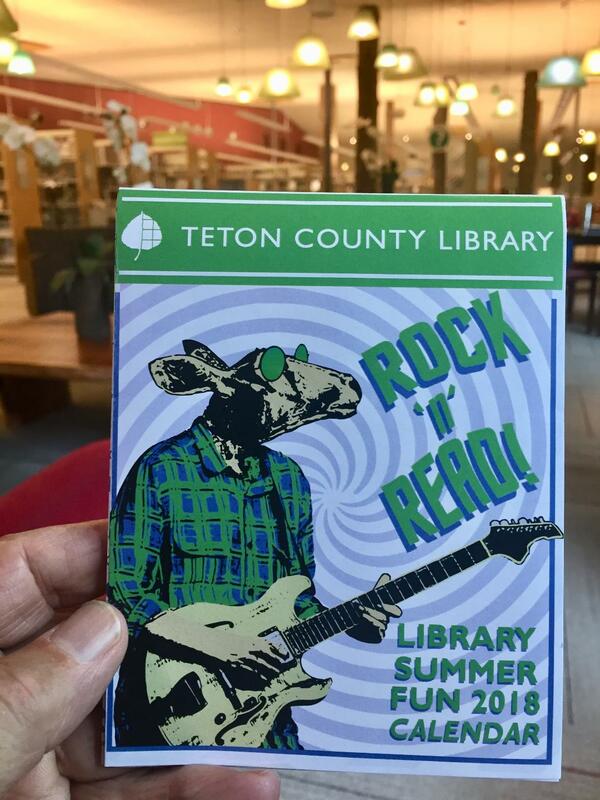 Too bad the city's leaders haven’t thought about libraries that way. 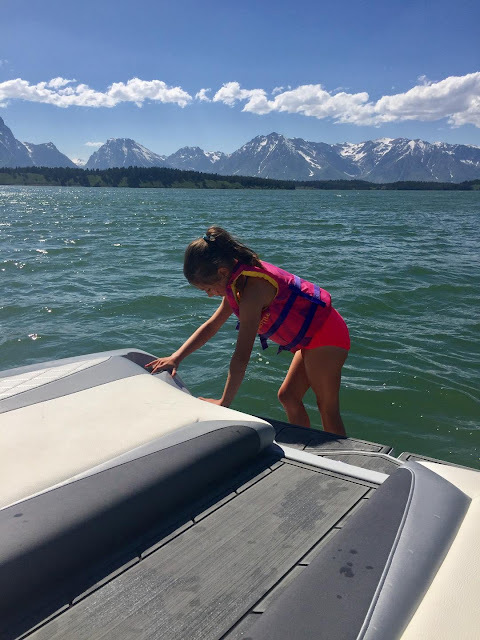 In the car back from Jackson Lake in Wyoming, where we went out on the boat on my first day here, two of my three granddaughters read paperback books. They’re nine and six. They didn’t fight, they didn’t sleep out of boredom, they didn’t holler to the front seat to turn up the radio. It would have been a different ride without those books.